When I was researching my trip to Fiji, I couldn’t find much information on the Yasawas island chain. Picking which islands to visit is no easy feat as there are so many to choose from. 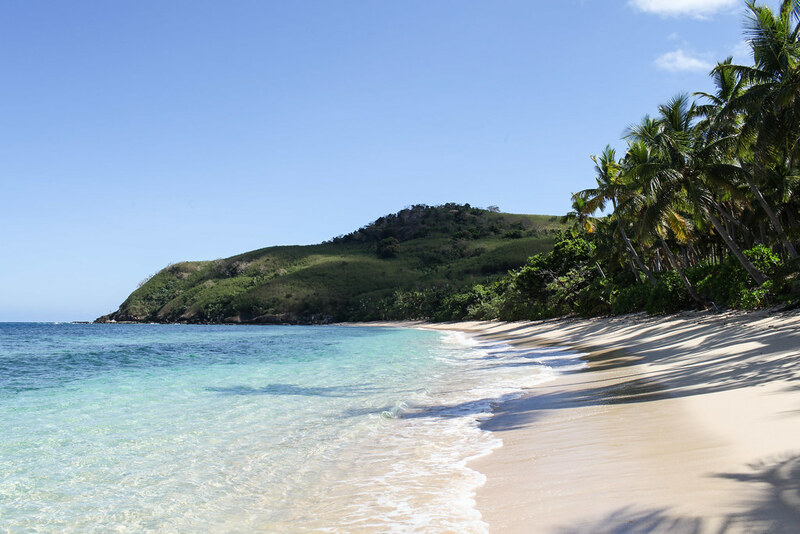 With that in mind, I’ve put together a guide to this beautiful region of Fiji along with the most idyllic islands and the most beautiful beaches. 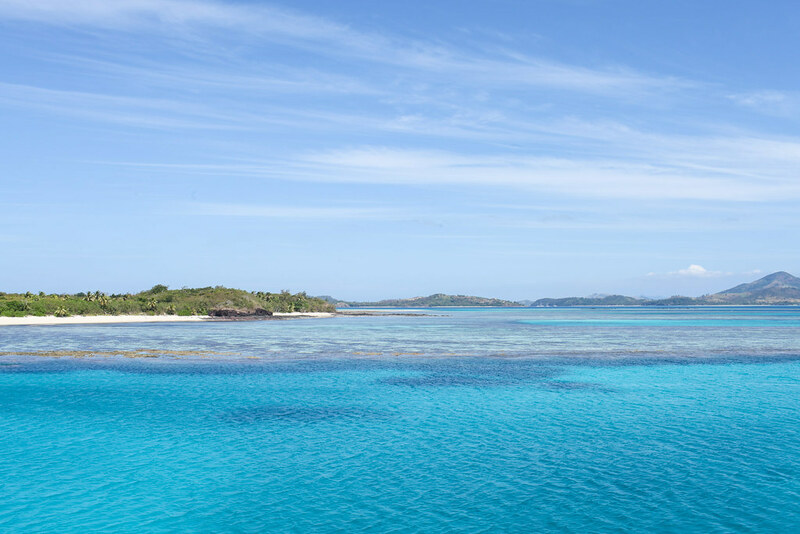 The most reliable and relaxing way to get around the islands is to use the Yasawa Flyer: a hop-on-hop-off boat that stops at most of the islands. 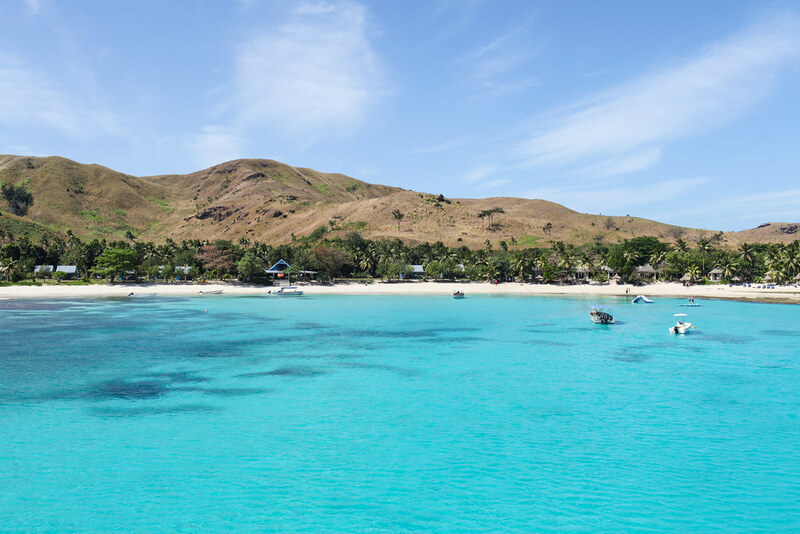 The Yasawa Flyer is met by smaller boats from your accommodation that come and pick you up and take you directly to your accommodation at no extra charge. It’s very well-organised and a comfortable way to travel through the Yasawas. In my opinion you’re better off travelling to the furthest island on your itinerary first and then island hopping on the way back. I travelled to the highest point of the island chain first which took about 5 hours and then stopped at various islands on the way back and it felt like no travel time at all. If you dislike boats, you can catch a sea plane to the furthest island and skip the 5 hour boat journey all together. I personally found the boat journey to be one of the highlights as you’re surrounded by stunning nature, beautiful islands and the vast ocean. There are seats on deck where you can enjoy the sunshine and feel the wind in your hair or there’s an air-conditioned lounge with a bar selling snacks and drinks. 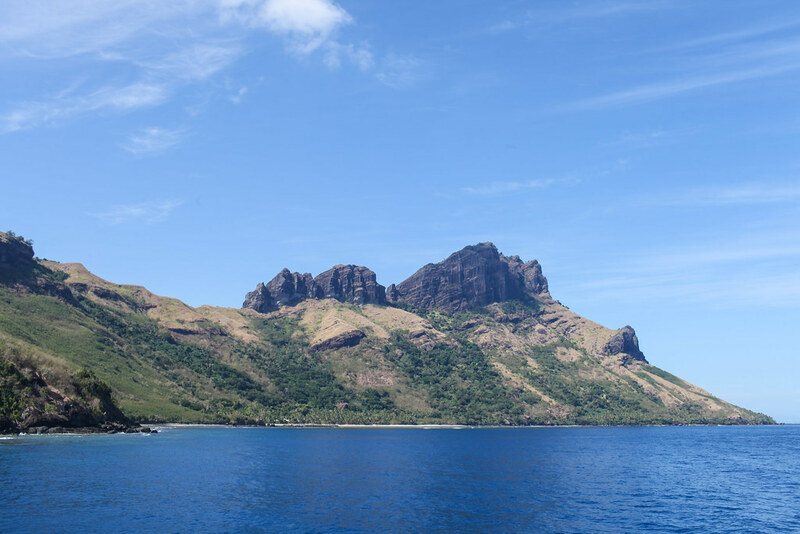 The Bula Pass is heavily advertised and it’ll save you money if you plan on travelling quickly and spending 1 night on each island. If you like to take things slowly and spend longer on each island then it’s not worth purchasing the Bula Pass as it’s activated from the first time you use it and expires in either 5, 7 or 10 days depending on which one you buy. The islands you visit are heavily dependent on the accommodation you choose. The islands have very little accommodation options with most islands offering one resort and sometimes a homestay. 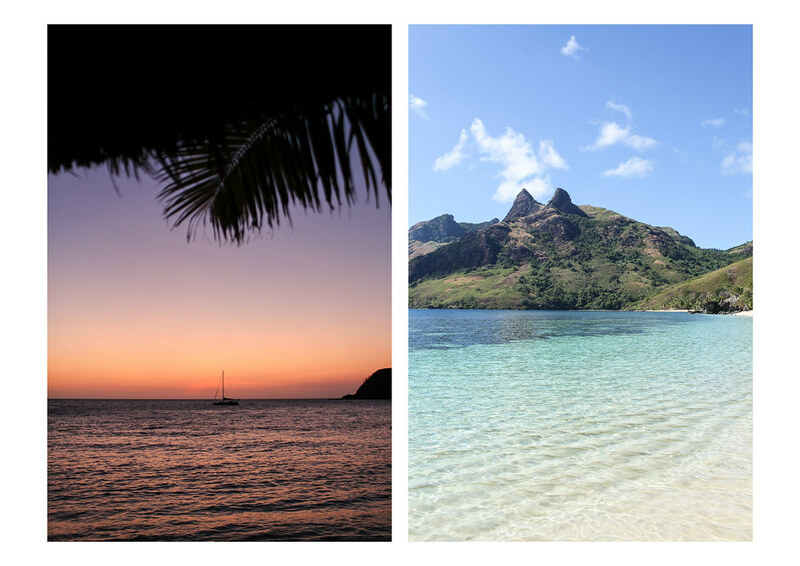 Here’s a low down on the most beautiful islands that you absolutely must add to your itinerary. Blue Lagoon is a must-visit for anyone visiting the Yasawas. 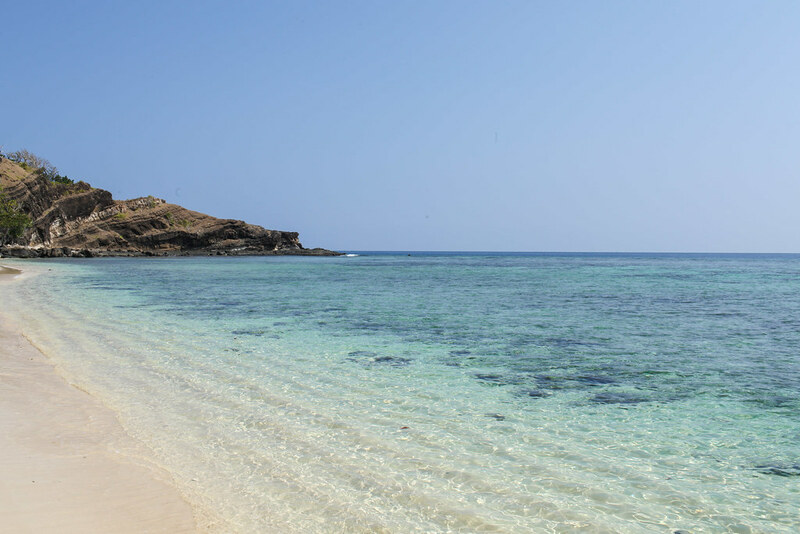 Located at the tip of the Yasawas, the long pristine beach is framed by palm trees and lapped by azure waters. 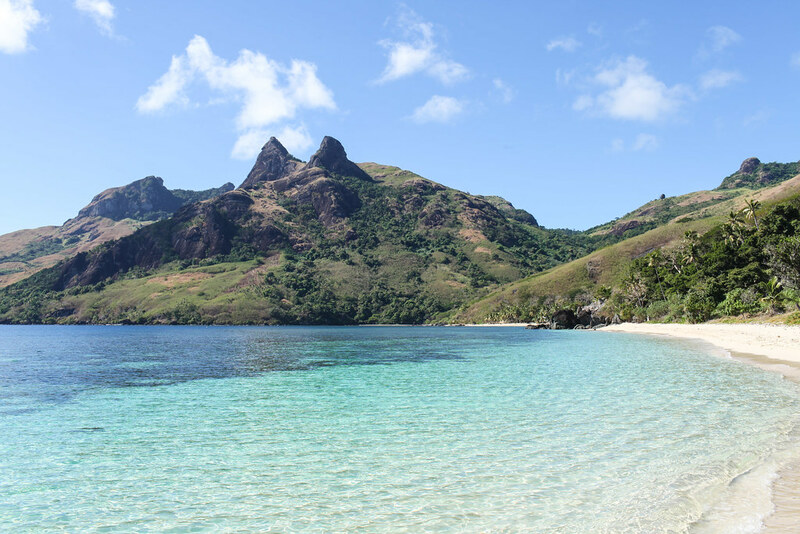 With a jungle clad inland and rolling hills in the background, it’s the Fiji you’ve always dreamt of. Being the star of the film Blue Lagoon, I was expecting this island to be a lot more crowded, but there was barely anyone in sight. 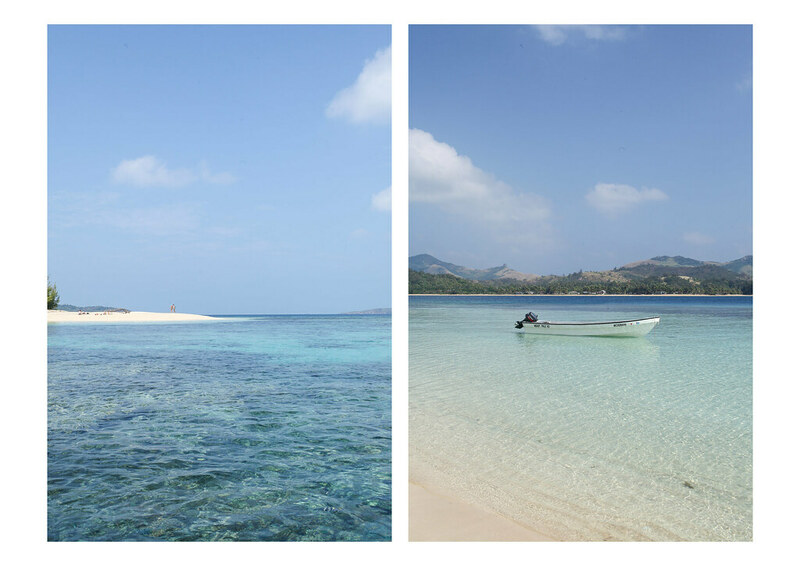 Confusingly Blue Lagoon Resort is on a different island to Blue Lagoon Beach. I know it makes no sense, but hey this is Fiji. Both are beautiful so make sure to stay at both islands. 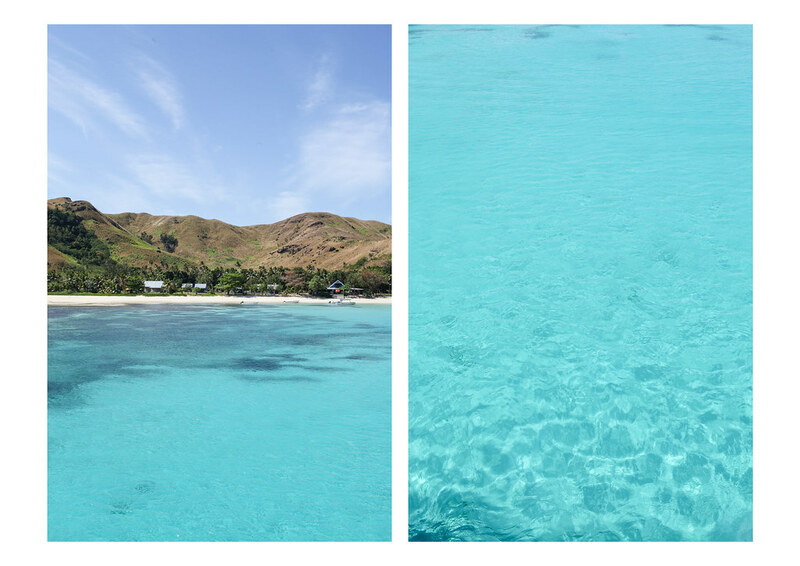 As the boat pulls up to Blue Lagoon Resort, you’ll be stunned by the colour of the water which is a deep intense turquoise. 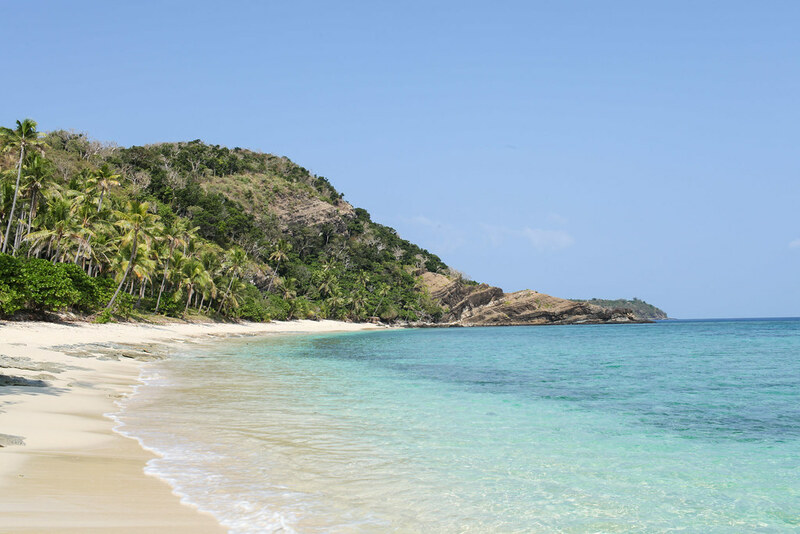 This tiny little island has all the relaxed vibes you would expect from Fiji. The luscious green interior is dotted with individual beach huts with the ocean only a few steps away. 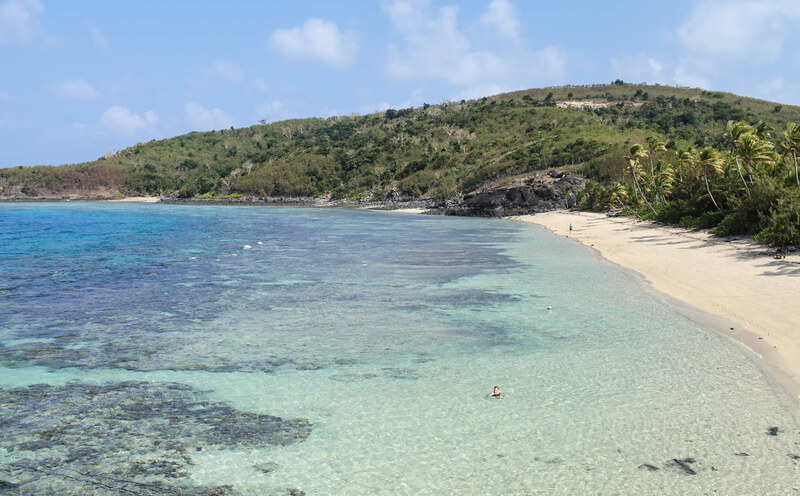 You won’t be short on sunbathing spots with three beaches to choose from, but the idyllic island offers more than just bronzing. 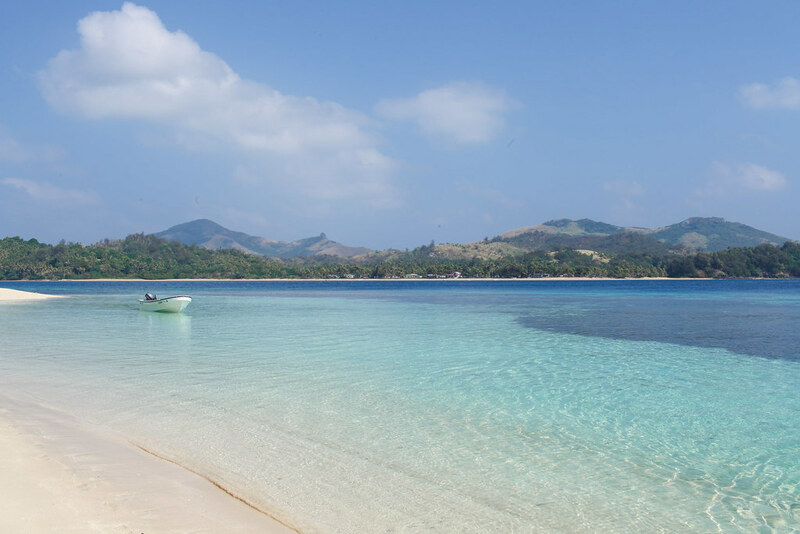 There are plenty of water activities from diving to kayaking to snorkelling with manta rays. Barefoot Manta makes it easy to adjust to Fiji time, so you’ll find yourself totally relaxed by the time you come to leave. The main beach at Manta Ray resort is nothing to rave about - the sand is peppered with pebbles and coral so it’s painful on the feet and not very pretty. That being said, the island has a lot to offer. You can swim with elegant mata rays, snorkel some of the best reefs and experience a Fijian cultural show in the evenings. 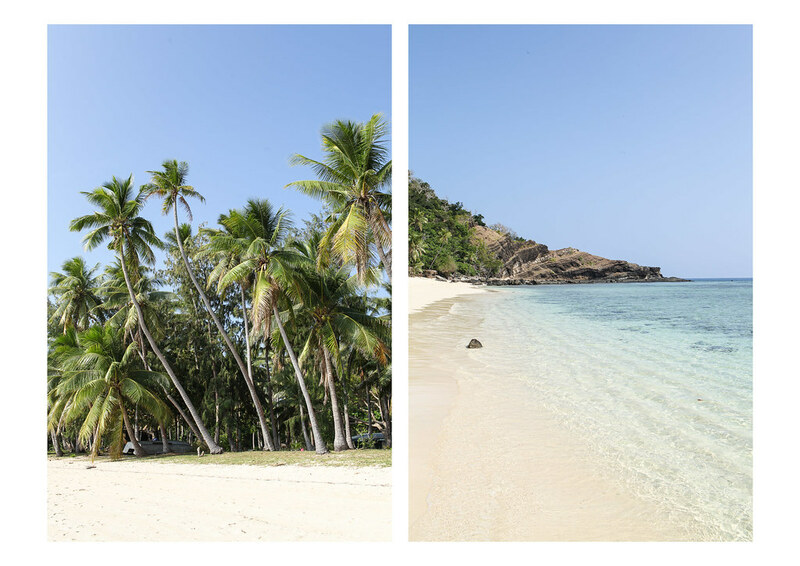 Not many visitors veer far away from the resort but the beach on the other side of the island is your ultimate South Pacific beach with swaying palm trees, coconut-dotted sand, turquoise waters and underwater gardens. It also happens to be where the latest series of Survivor was filmed, but few people know this so the beach is empty. 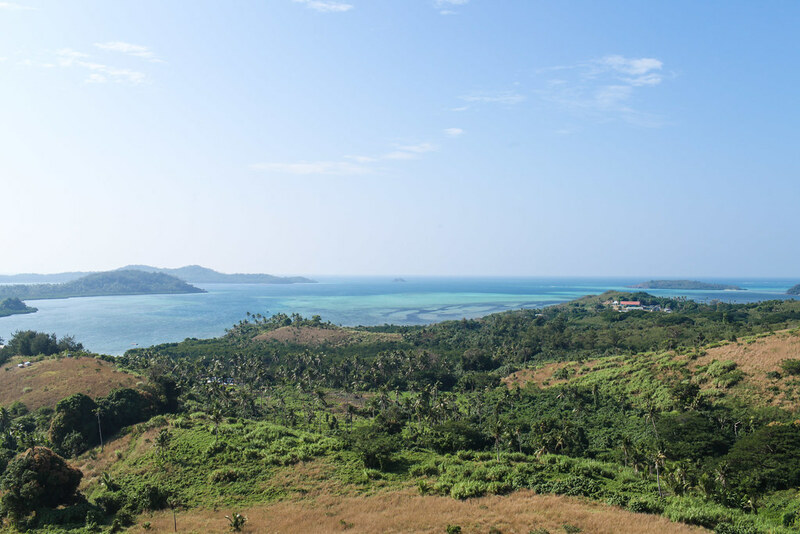 Waya Island is the biggest island and is made up of towering rock formations and grassy hiking tracks. 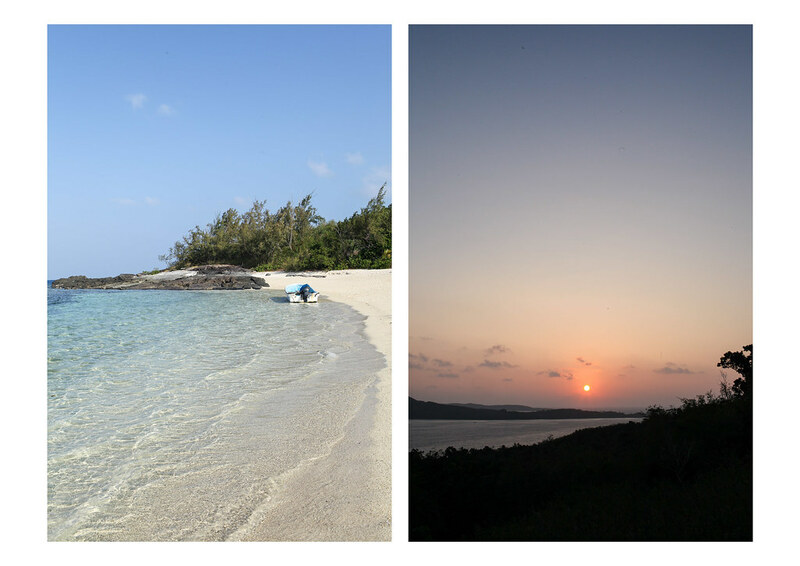 Being the largest island, it has a few accommodation options and I opted for Octopus Resort which was wonderful. This resort offers everything you could ask for on holiday from a sunset bar to delicious food to friendly service. If you do stay here make sure to take the short path to the other side of the island which is home to the most beautiful beach I saw in Fiji. Overlooked by towering peaks and limestone karsts, this is a beach like no other. I’ll let the photos speak for themselves. If you’re after a more local experience in contrast to the resort islands, then I would highly recommend spending a couple of nights at Waitui Basecamp. 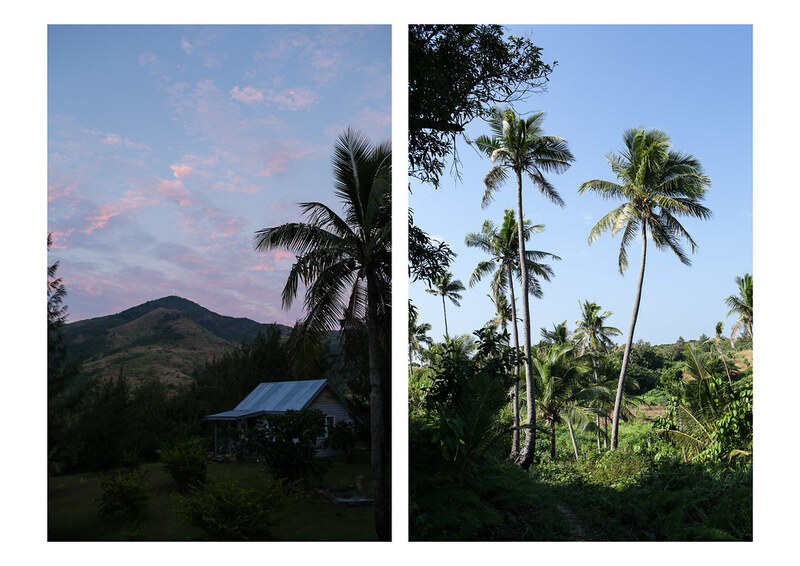 Here it’s all about Fijian hospitality where you’ll be made to feel at home by a Fijian family with big hearts. There are individual bungalows located atop a hill with swaying palm trees to one side and ocean views to the other. The beach isn’t very pretty, but they’ll happily drop you across to Blue Lagoon Beach which is a five minute boat ride away and even deliver your lunch to you later in the day.